The Play Store seems to be testing a new layout for search results. We've received a tip that the normal app list has been replaced by a card-like interface for some, with app listings now including screenshot thumbnails. The change brings Play Store search results more in line with the visual style of the mobile web search results layout, which also shows results on cards. 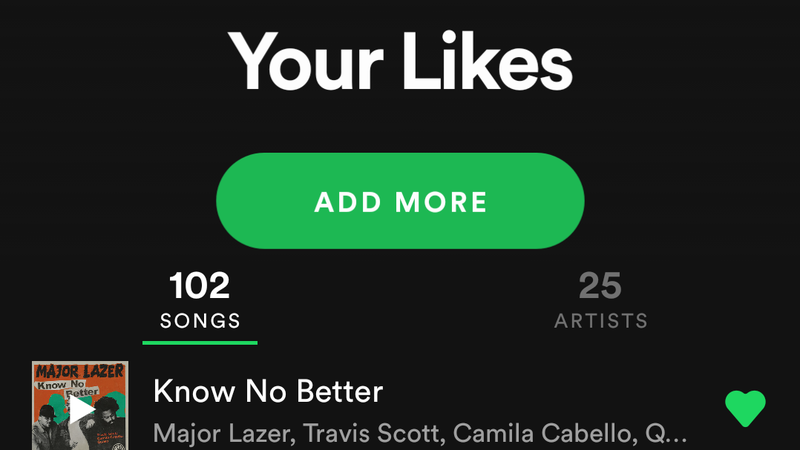 Spotify's been doing incremental tweaks to its Android UI for a long time. Since I've been working here at AP, it seems like we get at least a tip or two a month related to one minor change or another. That means the company's server-side A/B changes are pretty well known to us as a result of our position in the grapevine. Recently we've been getting reports of a UI test that includes a new consolidated three-tab navigation, simpler list views, larger interface elements, and the return of an old UI test. Google's Firebase team has been hard at work lately. Earlier this month, Firebase added a whole new storage product called Cloud Firestore, but that was just the beginning. Several major additions and improvements were just announced during the keynote at the second annual Firebase Dev Summit taking place in Amsterdam. 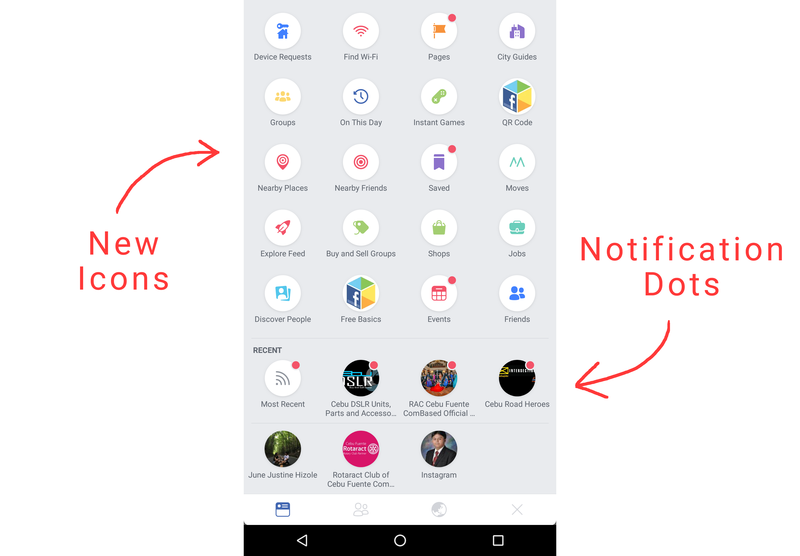 The devs in Menlo Park have been busy recently rolling out significant changes to the look of the Facebook app for Android, more about which you can read here. 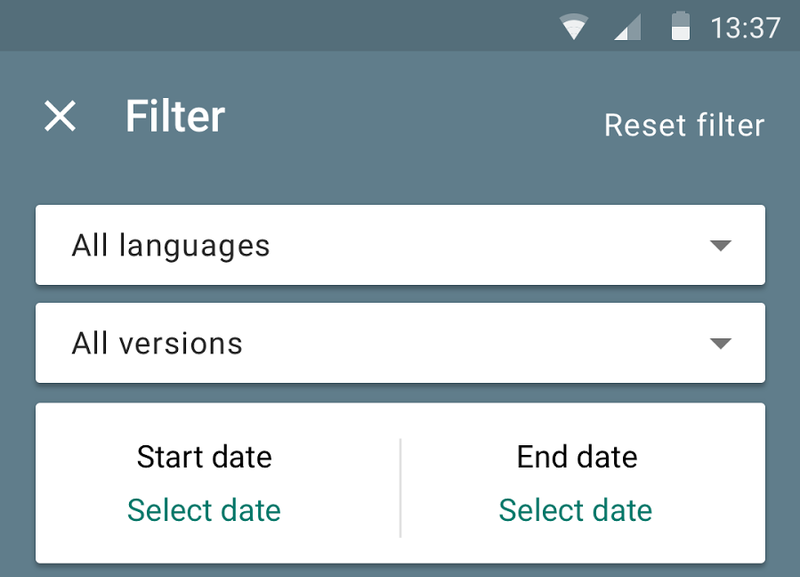 We've now received tips about a further change that's currently being tested which replaces the linear, swipe-left hamburger menu with a pull-down grid of options. The new layout even has notification dots, just like Android Oreo. At this point, I'm convinced everyone has a unique Play Store app layout. Several UI changes are in various stages of testing - including expanded cards on search, a new My Apps screen, a 'Top Features' list, and several others. 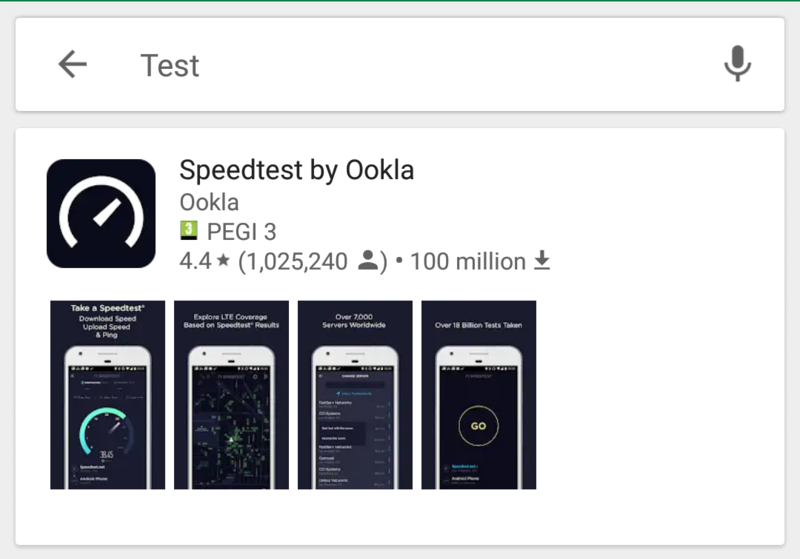 There's yet another UI change in testing, this time expanding the Play Store categories. Facebook is well known for being a rather liberal user of A/B testing, having seemingly hundreds of tests going on at any one time across its increasingly diversified product line. We've come across a new one, courtesy of Google+ user Fedor von Bock, which sees Facebook testing out a navigation bar at the bottom. Even though the screenshot below has a bottom navigation bar, it is obviously apparent that the main tab bar at the top remains. For me, this creates a confusion over app hierarchy, ultimately baffling end users by having multiple things that go to different places. The tab bar also does not follow the material guidelines, which say two or less options should use tabs instead, and have icons, not word-based descriptions (obviously Facebook can not do the former, because the tab bar at the top is still there). None of the Android Police team have Slideshow in the Facebook app, so we've not actually been able to use it. However, what we can say is this: it appears in the 'Post to Facebook' Activity, above the 'Tag Friends' option. Tapping it brings up gallery pictures, of which you can choose images for the slideshow. 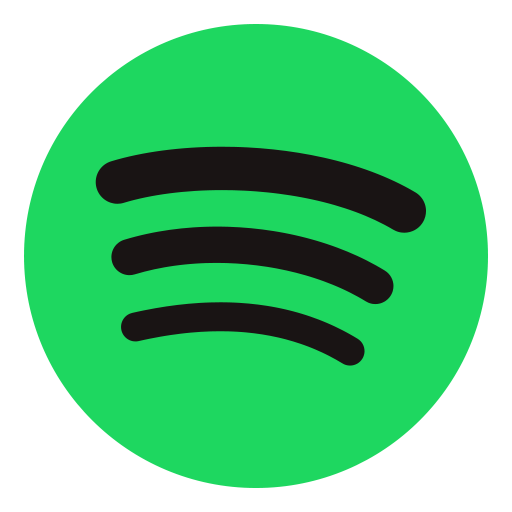 The Spotify app isn't bad, per se, but it could probably be better (similar to certain other music apps). It's good, then, that the company is testing a new material-esque now playing screen, which looks much improved compared to the old one. It would appear this is being A/B tested at the moment, due to it being randomly turned on for certain users. It is not clear what version is running on this phone - no Android Police team members have this on their specific Spotify app install. The redesign is sparse, with the album art of the respective song filling the entire display. The Google Play Developer Console app isn't a piece of software most of us will use. It's aimed at the folks who make the apps the rest of us download, not the other way around. But more than a few of you are developers, so you might want to check out the latest version of the app. The update brings new ways for you to find what the rest of us feel about the stuff you make.